SoundSeeder can now also be used to stream the sound of your Windows PC. You are able to stream music played from Spotify, Youtube or any other third party application to your SoundSeeder Speakers. 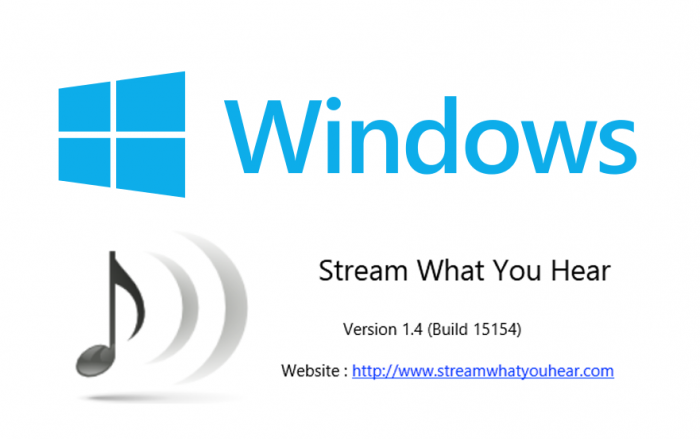 All you need to install on your PC is “Stream What You Hear”, a free Application developed by Sebastien Warin. Detailed instructions and the download links are available in the FAQs. For questions and feedback visit our Support Forum.